New in the garden today . 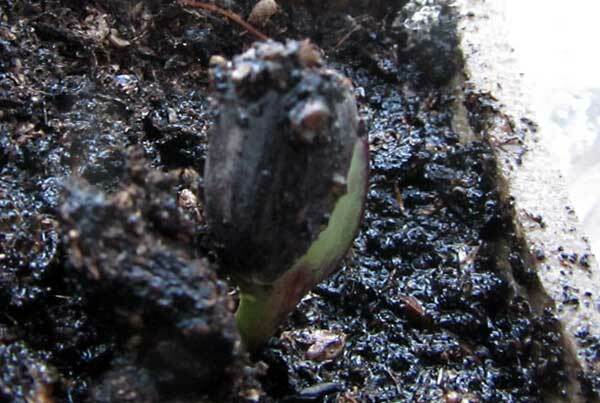 . .
Our first sunflower seedling has woken up on this glorious spring morning, although still has its hat on . . .
We also have too tiny tomato seedlings. 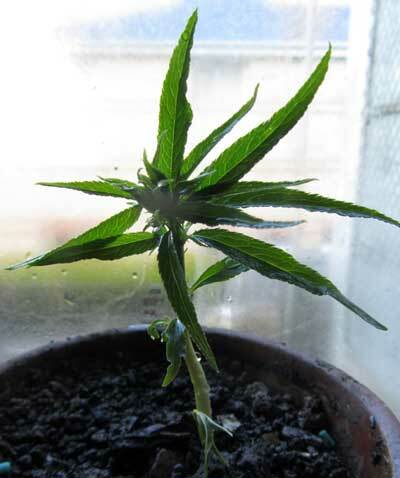 The accidental nectarine seedling is also now established in it pot and is growing fast . 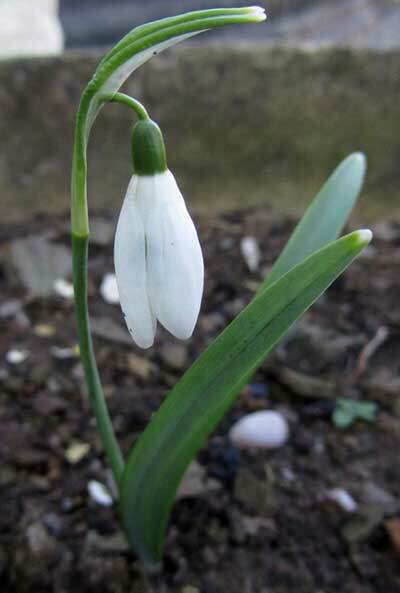 . .
Snowdrops are lasting well too . . .
Posted in wild and gardens. Tagged with nectarine, seedling, snowdrop, sunflower.